Where the Open Data goes. 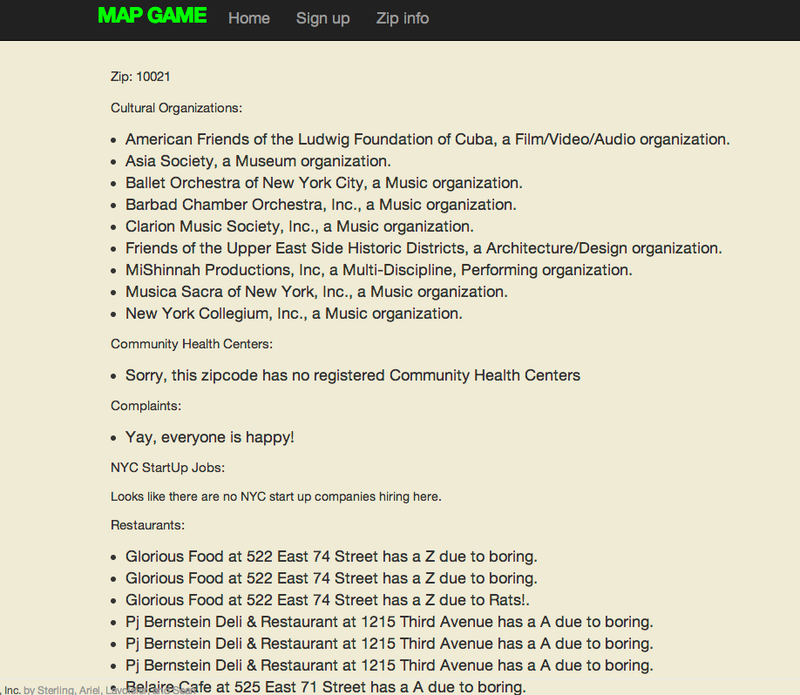 A Rails game populated with data from NYC Open City Data. January 14, 2014 by Breset Walker.